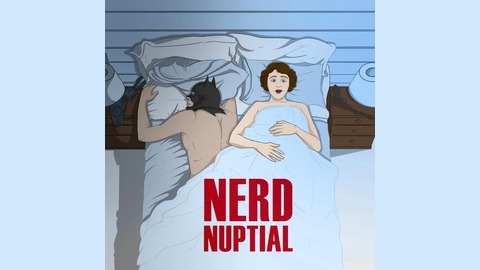 Checkout two married nerds and their slant on all things geek. 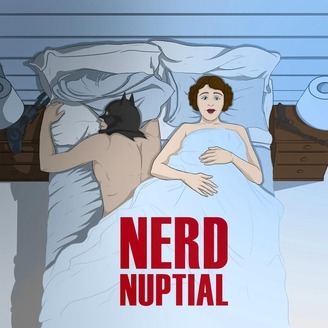 Join The Girl and her husband, Tristan Riddell, as they delve deep into TV, Film, Nerd Culture, and everything in-between. The New Joker Film and Batman Celebrates 80 Years Batman recently turned 80 years old and he is still saving Gotham and putting bad guys behind bars. DC has pulled out all the stops in their celebrations but none so satisfying as releasing the first teaser trailer for Todd Phillips and Joaquin Phoenix's "Joker" movie. Separate​ from the DCEU, this standalone film will explore the origins of this iteration of the Joker as well as the depths of his inevitable madness. Madness, as you know, is like gravity. All it takes is a little push. We discuss the trailer, Joker, and the Batman mythos as a whole.